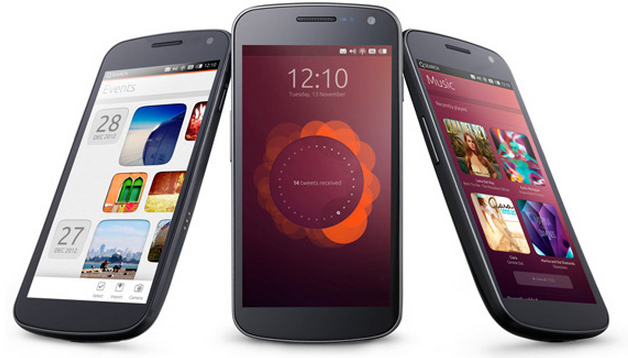 Canonical stated that they would like to have the first Ubuntu-based smartphones in two global markets by this October, with more markets following in 2014. We have done a brief hands-on with Ubuntu Touch on a Nexus 10 while it was still in its very early stages. What do you think about a mainstream Ubuntu OS on Verizon?